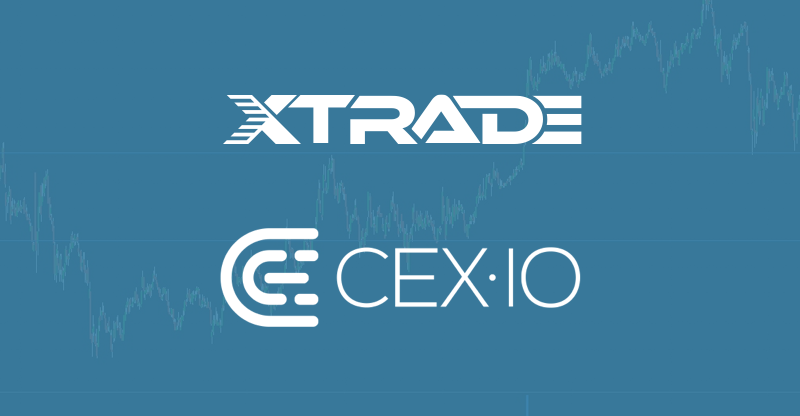 Today, we at CEX.IO are happy to announce partnership with XTRADE.IO to make cryptocurrency trading more advanced. As a pioneer of cloud mining back in 2013 and one of the oldest cryptocurrency exchanges, CEX.IO is eager to support new players entering the sphere. In particular, we are pleased to become partners with the projects that may improve the quality of crypto services, especially those offered by the exchange platforms. XTRADE.IO, a company started by former Wall Street experts, creates infrastructure to solve the issues of fractured cryptocurrency markets and the resulting inefficiency of their performance. The team offers a fresh view on the exchange services from the perspective of professional traders. Now, their expertise is expected to bring cryptocurrency trading to the level of Wall Street. The founders of XTRADE.IO have already gained experience in starting successful projects in a range of industries. Alexander Kravets has over dozen years experience in trading and is a cryptocurrency commentator quoted by major financial publishers, including Bloomberg, Forbes, Reuters. Sergii Gulko is a founder of Axon Software, an expert in developing algorithmic models for the US equity and Forex markets. Joined by Jon Giacobbe, an active entrepreneur with experience in finance, the team has enough expertise for launching a successful project of value for cryptocurrency world. Oleksandr Lutskevych, CEO of CEX.IO, believes XTRADE.IO may impact significantly the way cryptocurrency market is currently operating. “I am positive about any forward-looking changes in the crypto industry. I am also excited about the opportunities XTRADE.IO may bring for the institutional trading”- he said. Among the solutions XTRADE.IO offers, the primary interest of CEX.IO is attracted to their idea of a universal FIX protocol and the Single Point of Access liquidity aggregation. 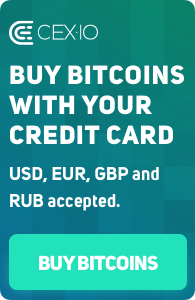 According to this idea, the institutional customers will receive an opportunity to place their orders across several exchange points for optimal results. XTRADE.IO promotes a new quality of data collection and organization. The technology of aggregation across platforms in a single order book will eliminate the issues associated with the speed of order execution, the complexity of exchange network, low liquidity, high fees, and price slippage. At CEX.IO we believe that an innovative approach to cryptocurrency trading offered by XTRADE.IO will make a valuable contribution to the overall growth of the industry.